Yeah… a little romantic prose and then… the stomach flu hits us and we all feel just… peachy. I’m finally back to normal tonight, but behind in everything. We are survivors around here! 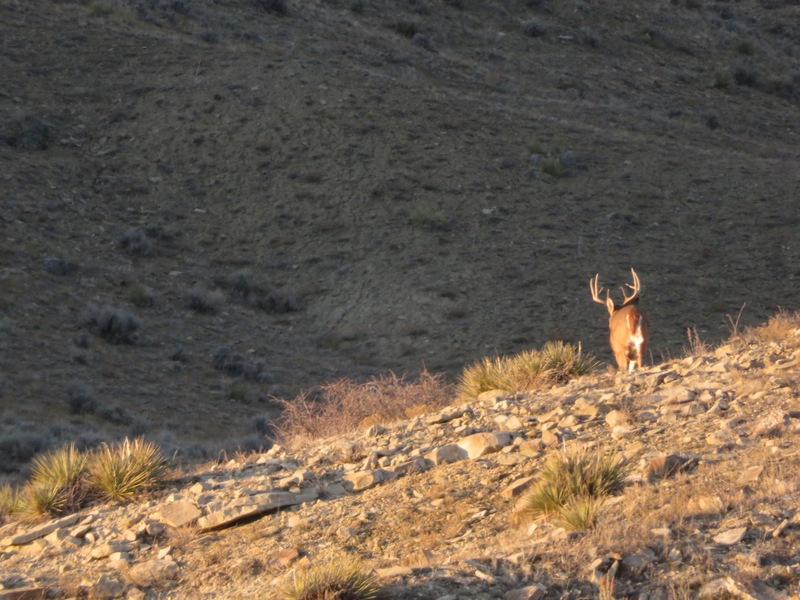 A nice whitetail buck wouldn’t pose for me… he’s safe for this year. 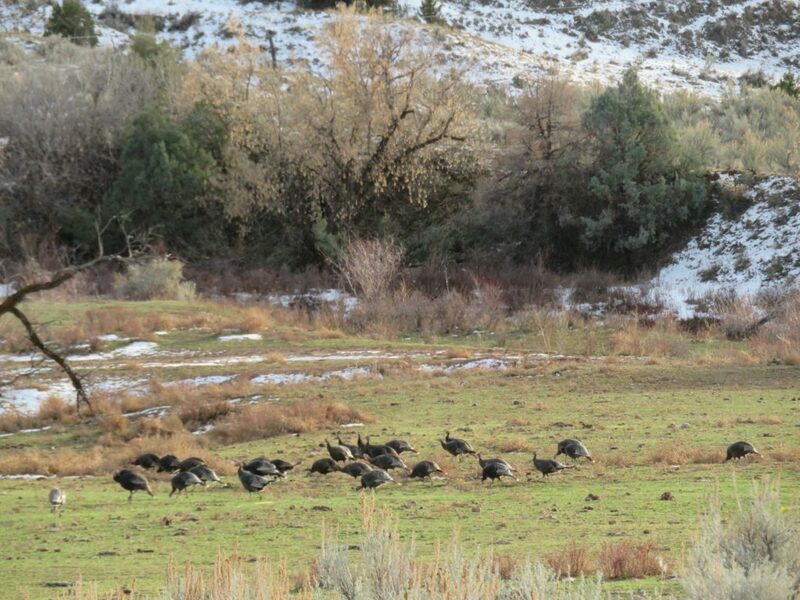 This is about 1/4 of the flock of turkeys… season’s still open, but I don’t think it’ll hurt them! Happy birthday, Megan… I will see you when the germs dissipate!